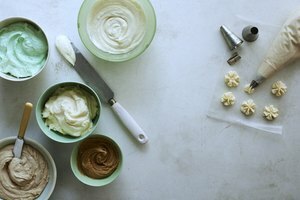 Butter is a key ingredient for most types of frosting; especially the classic: buttercream (it's right there in the name). Salted and unsalted butter both work for homemade frosting--but there are pros and cons to each. Salted butter generally tastes better when served plain or used in simple recipes, but it's not always the best choice for frosting. The main disadvantage of making frosting with salted butter is that there's no concrete way to determine how much salt is in the butter. Different companies add different amounts, and per tablespoon, you could be adding as little as 45 milligrams of salt or as much as 115 milligrams of salt to your frosting. 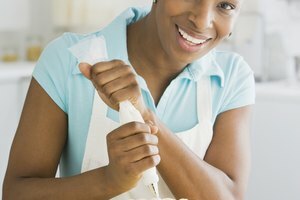 Bottom line: if you use salted butter for buttercream or another type of cake frosting, your end product may turn out tasting much saltier than you'd like. One advantage of salted butter is that it lasts longer than unsalted, since the added salt acts as a preservative. So, if you use butter sparingly, salted may be the best choice. Keep in mind, the shelf life of salted butter can also be a downside, since the salt can actually mask smells/flavors of rancidity. 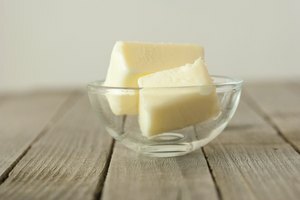 Most cake recipes call specifically for unsalted butter because this option allows for complete control over how much salt you add to the recipe. If a frosting recipe does not specify what type of butter to use, go with unsalted as the default. 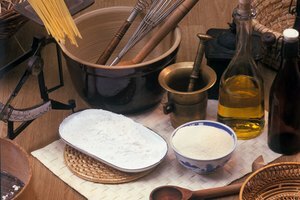 If using the fresh ingredients is important to you, unsalted butter is also preferable because it doesn't have the added preservative of salt and it's typically more fresh. That does mean, however, that the shelf life will not be as long. 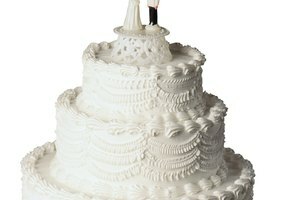 In a small survey conducted by "Good Housekeeping" magazine in 2013, most testers preferred the taste of cake and frosting made with unsalted butter and a recipe's prescribed amount of added salt. Testers rated both frosting made with salted butter and no added salt, as well as cake and frosting made with salted butter plus the recipe's added salt lower in comparison to cakes made with unsalted butter. For a list of the healthiest types of salt to use--go here. If you don't typically buy unsalted butter, you can substitute salted butter in any cake frosting recipe. The sugar in the frosting will help cut the salty taste, but your frosting may still contain slight notes of salt. Both types of butter will create the same thick, creamy texture in a frosting.